DreamWork Financial Group, a Registered Investment Adviser based in Birmingham, Alabama works with clients to provide long-term, customized financial planning, retirement cash-flow planning and more. DreamWork’s job is to reduce the fast-paced financial clutter that bombards you daily through business-based cable television, the Internet and other media that can interfere with good, solid decision-making. At DreamWork, I work directly with clients to relieve anxieties often caused by the volatility and fluctuations with global investment markets. 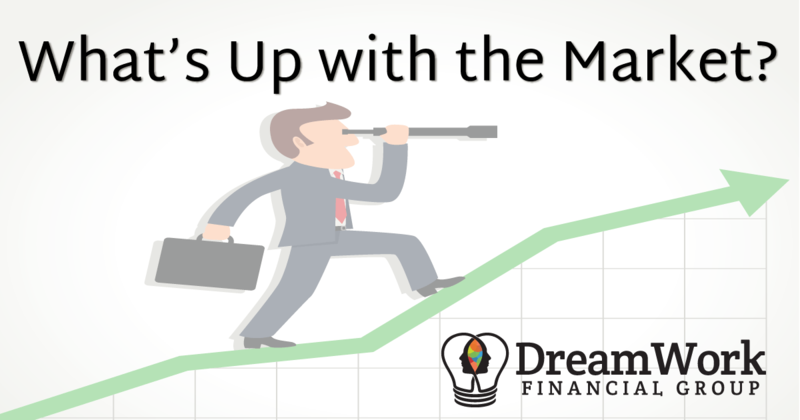 To use a baseball metaphor, look at DreamWork Financial Group as the pitcher who works with a coach, the client, to deliver a solid investment plan that is based on your values and supported by my detailed analysis. This allows the client to be involved in making the strategic decisions needed to win at investing. I work closely with you to turn down the media noise so you can focus on what impacts the investments that you’ve made and are considering. In doing so, you’ll have more control over your future and a real say in how you want to achieve your financial goals. Take a moment and view a quick message from Clint Kirby, Chief Financial Strategist here at DreamWork Financial Group.